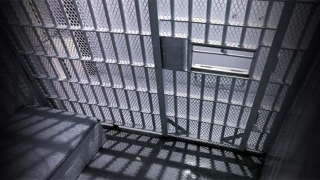 A southern New Jersey man with a criminal record dating back more than 30 years has been handed an 18-year sentence for his latest crime. Brian Cooper of Paulsboro was found guilty of robbing a Camden woman at a motel in West Deptford in 2012. The crime carries a maximum sentence of 10 years but a state Superior Court judge cited Cooper's extensive record to justify a longer sentence. The 53-year-old has 15 felony convictions and 21 misdemeanor and disorderly persons offenses dating back to 1982. Included are convictions for assault, burglary, illegal possession of a weapon, terroristic threats, possession of a weapon by a felon, possession of drugs, and drug possession with intent to distribute. Cooper will have to serve about 15 years before he's eligible for parole.